Twenty-one in Truro will celebrate its 21st anniversary with an exhibition / reception on Sept. 28th at Truro Center for the Arts. 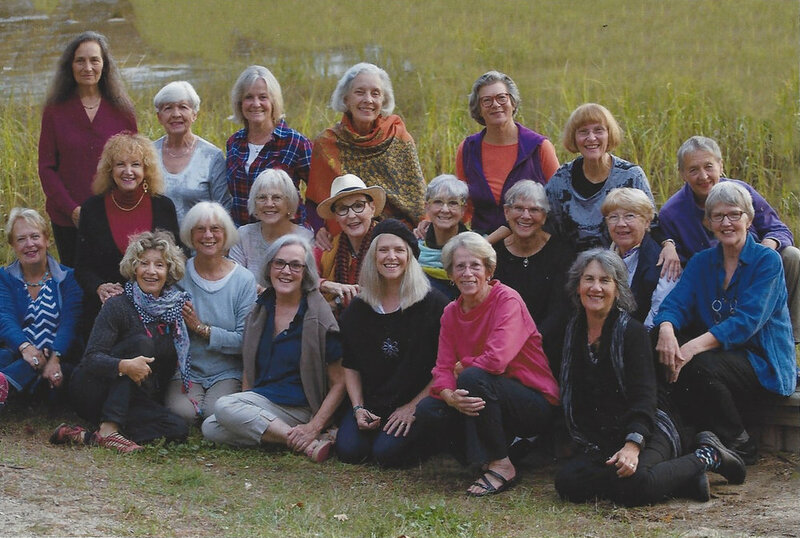 Twenty-one in Truro is an organization of professional women artists. Each artist has had a successful career art and several are teachers or designers as well. The group exhibits together annually at museums and art centers on Cape Cod as well as some off-Cape in New England. Their works are diverse in subject and style; their common bond is pursuit of a creative life in the visual arts. Every year for the past 21 years the group has held a week-long retreat to Truro, to paint, to share ideas, and to support one another. Originally the group met at cottages on Corn Hill, but for most of their years to the present they come together to the Sladeville Cottages on the Pamet River.